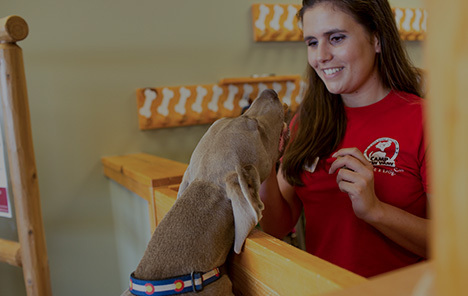 Camp Bow Wow® is proud to offer premier, all-inclusive dog care services in Colorado Springs Central. 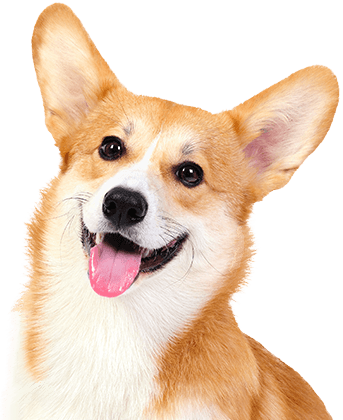 We realize how difficult it can be to find a dog care facility that offers the quality of care your furry family member deserves. Our approach gives our Campers the chance to romp around and play with other dogs all day. Our Certified Camp Counselors® will treat your pup as one of their own! Being away from our dogs is difficult, but Camp Bow Wow offers a convenient solution with access to our live web cams. No matter where you are, you can watch your pup have a ball right from your computer or smartphone. It’s just one of the many ways pet parents know their dogs are having a great time at Camp. Treat your pup to fun-filled days of play! 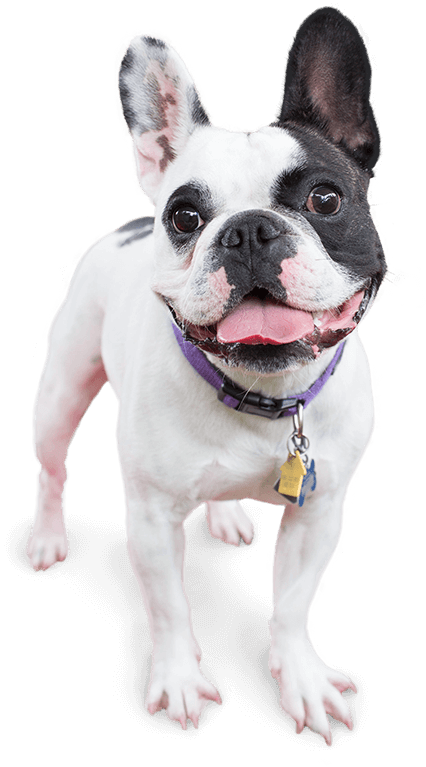 Contact us at (719) 260-9247 to schedule your dog’s interview and get your first day free!